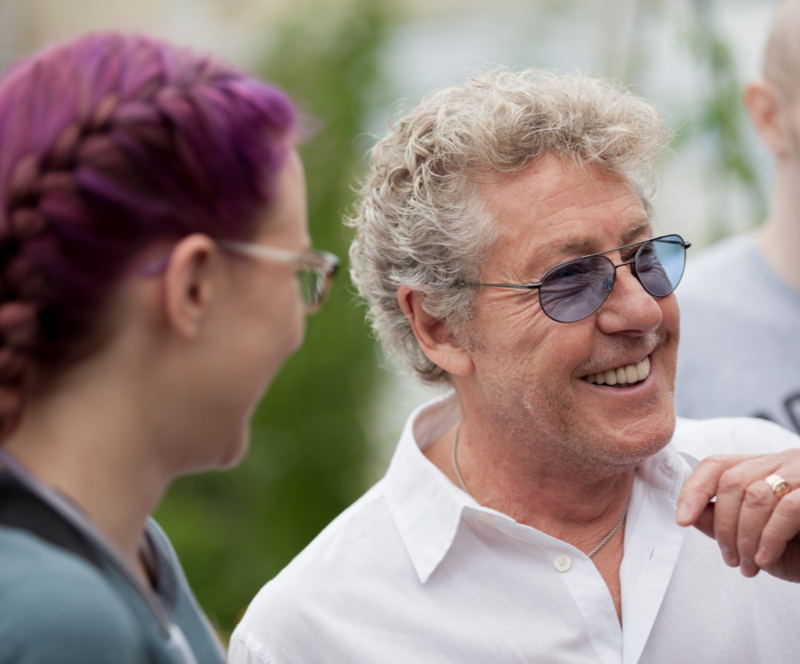 Roger Daltrey is a legendary singer, musician, songwriter, actor and humanitarian best known as the founder and frontman of the English rock band, The Who. Roger is deeply committed to raising awareness about teen cancer in the U.S. and is the driving force in creating Teen Cancer America. 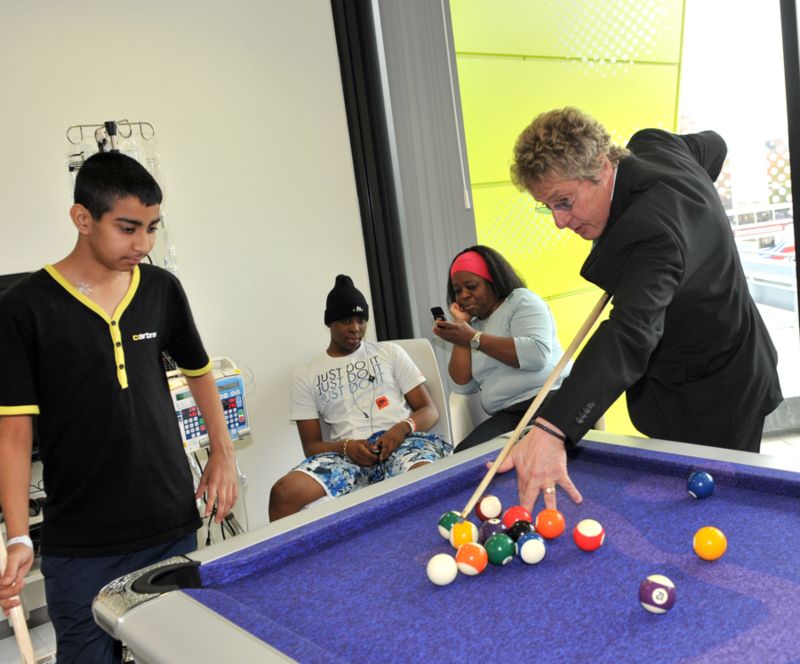 He aims to raise the bar on how young people with cancer are treated by establishing specialized facilities and services to help meet their physical and emotional needs. Named by Rolling Stone magazine as one of the top 10 greatest guitarists of all time, Pete Townshend is well known as the lead guitarist and primary songwriter for The Who. In his 40 years with The Who, he has written over 100 songs for the band’s 11 studio albums, including the popular rock operas, Tommy and Quadrophenia. 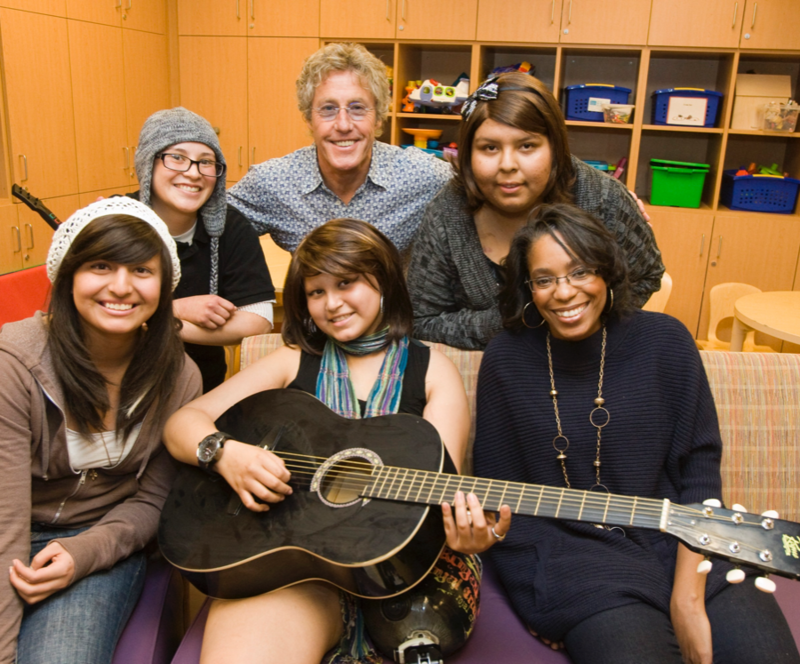 Pete is dedicated to supporting teens with cancer and, with Roger Daltrey, co-founded the Daltrey/Townshend Teen and Young Adult Cancer Program at UCLA Medical Center. 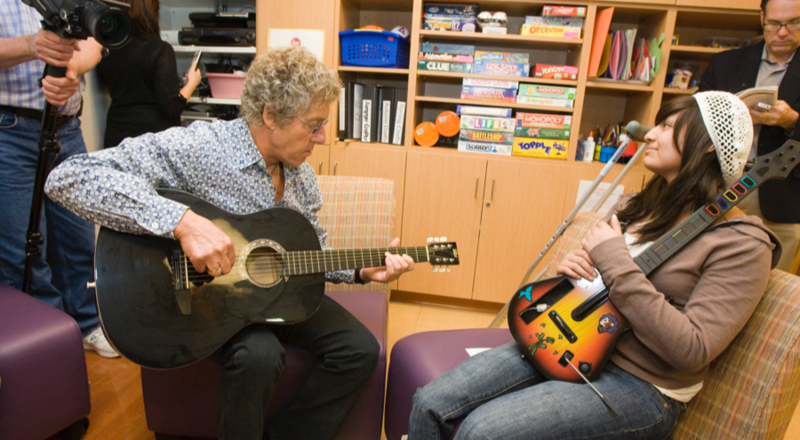 Roger Daltrey and Pete Townshend of The Who are the driving force behind Teen Cancer America. 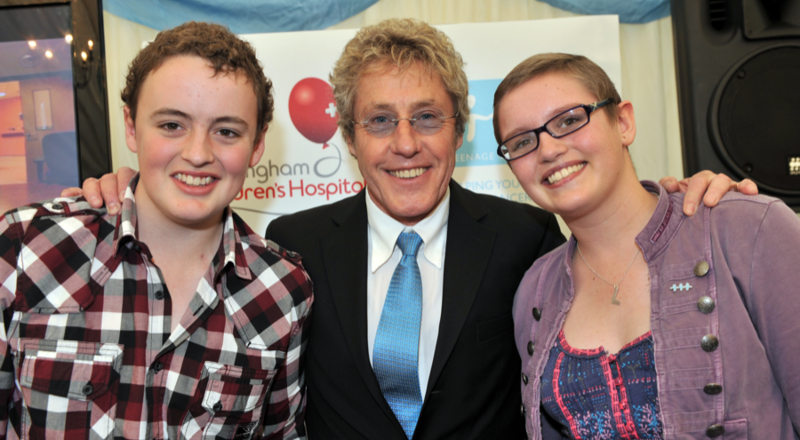 After over a decade working with Teenage Cancer Trust in the UK, the duo decided to bring their passion across the pond in 2012 and make a difference in the lives of teens and young adults with cancer in the United States.